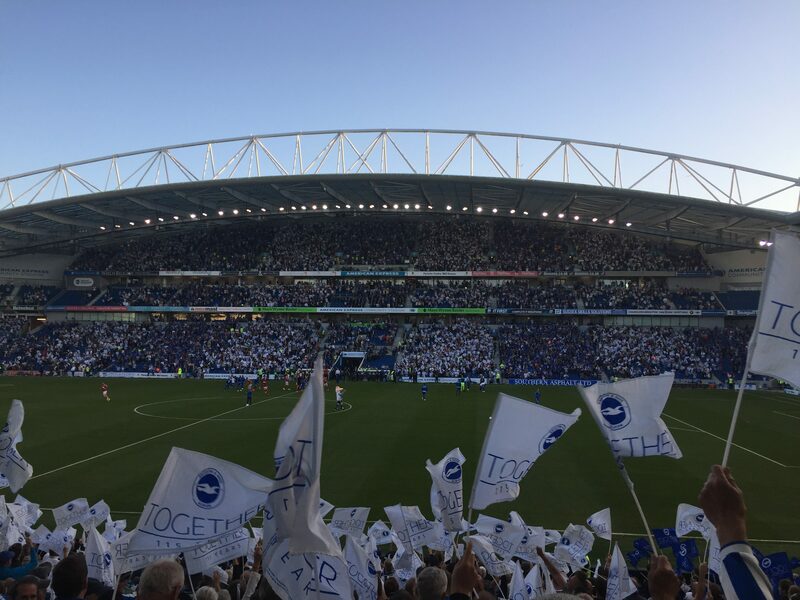 Nova Direct Mail are pleased to announce our working with Brighton and Hove Albion at the Amex stadium in Falmer, East Sussex. Our listing can be seen on the Brighton Direct Mail page. If you want to find out more about Nova Direct at BHA Business Club or how you can support Brighton and Hove Albion, call Stuart Sutherland on 01444 231400.